It’s cold and dark, and your motivation is at an all-time low. 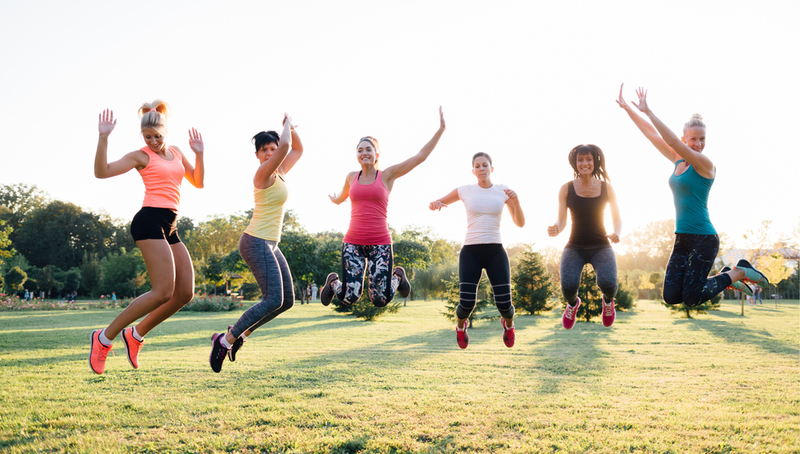 The best way to get moving in the cooler months is to get together for a regular bootcamp session with your gal pals. Here’s how to set up your squad. First, get your group together. You’ll want to include friends who have similar fitness goals and will encourage each other. It’s the encouragement that matters most. If you’re on your own, it’s too easy to hit snooze and snuggle up under the blankets instead of exercising. But if friends are waiting for you to turn up, you’re more likely to crawl out of bed (even if it’s hesitantly) and get out there. Then set some days and times that suit you all. This takes away that ‘Will I or won’t I?’ question each morning – the answer is an automatic ‘Yes’ on your set days, perhaps at a local park or sports ground that’s close to you all. Whether you’re a group of home gym devotees or outdoor sorts, winter exercise can be fun. But a plan B is an essential element of your winter bootcamp. An outside run on a crisp winter’s day is magical, but what will you do if there’s a storm? Give yourself and your buddies two options: if the weather forecast is looking good then you’ll go outside, but if there’s bad weather on the horizon you’ll meet at someone’s house. You don’t have to spend big to get a good range of training equipment at home: try retailers such as Kmart and Big W for mats, weights, jump ropes, kettle bells, resistance bands and medicine balls. Our bodies crave some nurturing during winter. So if you have to move away from the heater to keep fit, you might as well nurture yourself with comfort while you’re doing it. 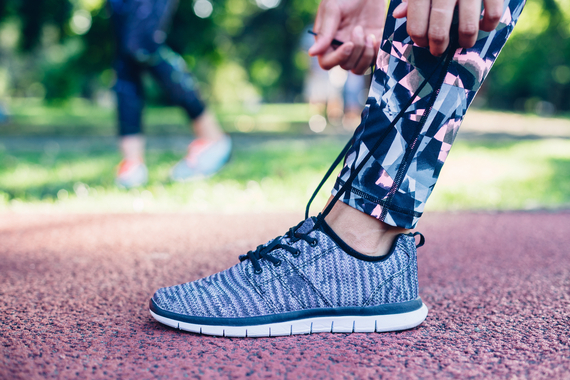 Buying sportswear and a really good pair of trainers is motivation in itself, too – you’re not going to let all that great new gear just sit unused, are you? Deck yourself out in activewear and supportive sports bras from stores such as Lorna Jane, Bras ‘n Things and Cotton On Body. Incorporating core strength, cardio fitness and endurance is the perfect bootcamp workout for all-round fitness. 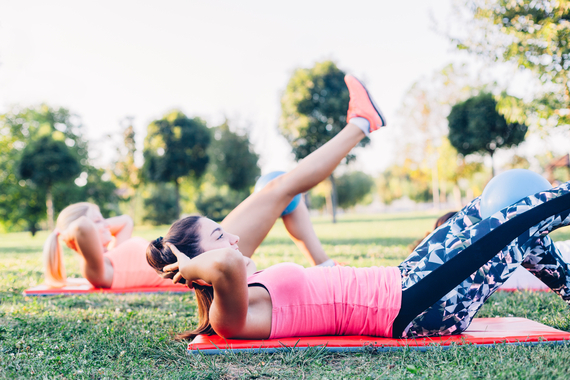 For absolute beginners or anyone with an injury, you may want to bring in a personal trainer from a local gym for the first one or two sessions to ensure your program is suitable for everyone in the group. Here’s a basic routine to get you started. What you’ll need: skipping rope, dumbbells, kettle bells and encouraging BFFs. stretching your hamstrings, quads, calves and biceps. and then repeat twice more. You want to push yourself without getting hurt, so if any exercise doesn’t feel right, ensure you stop.